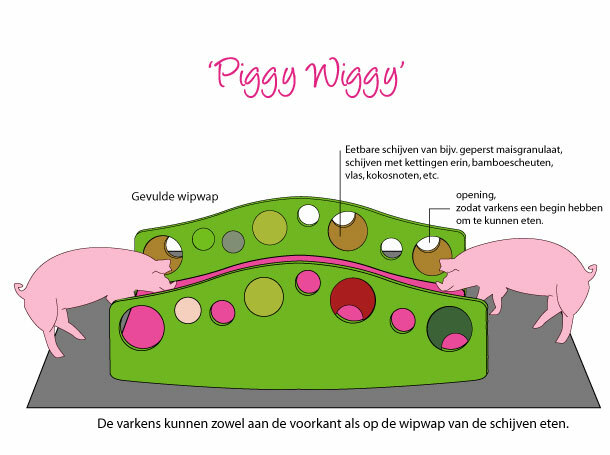 The ‘Piggy Wiggy’ is a toy for pigs, in assignment for ‘LTO Nederland‘ and ‘De dierenbescherming’. 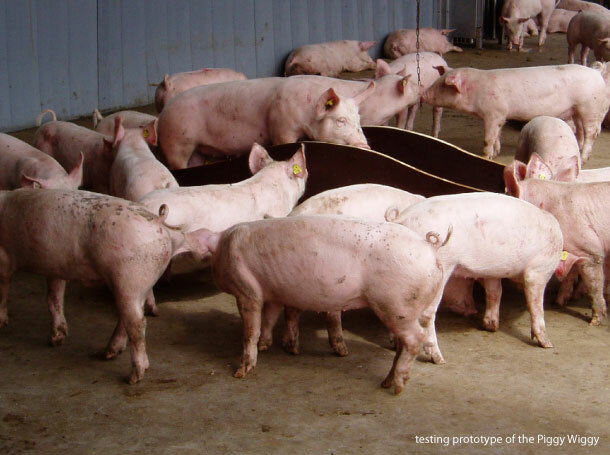 Pigs are bored in their stables. To prevent them from biting eachother, it is necessary to give them some distraction, like this seesaw. There are compressed food circles inside the side boards of the seesaw. 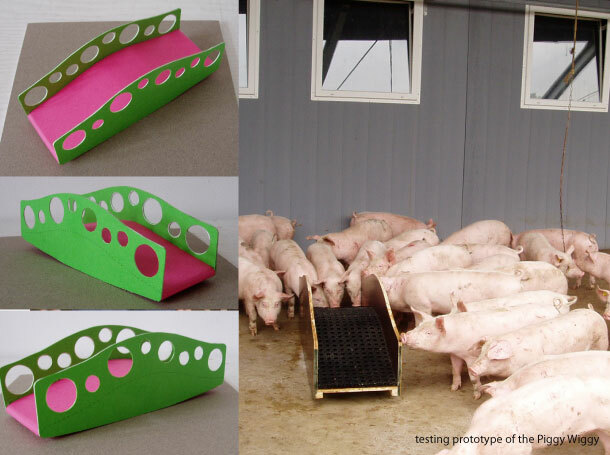 2nd prize in pigs-toys-contest by ‘De Dierenbescherming‘.